The No Class Tour has officially come to an end. The tour ending with 4 shows in Machine Gun Kelly’s home state of OHIO! The tour began in the states, made it’s way to Canada, then came home for the finale. I was lucky enough to be able to attend the shows in Detroit, Columbus, and Cleveland. MGK’s performance was nothing short of amazing. The way is able to connect with a room full of people in sold out venue is inspiring. Have you seen the trailer for “Punks Dead” (SLC Punk 2) yet? Our Rock Star will be on the big screen again in 2015! If you haven’t jumped on board and followed the @DuboStreetSquad on twitter, do it now!  Dub-O is on fire right now! 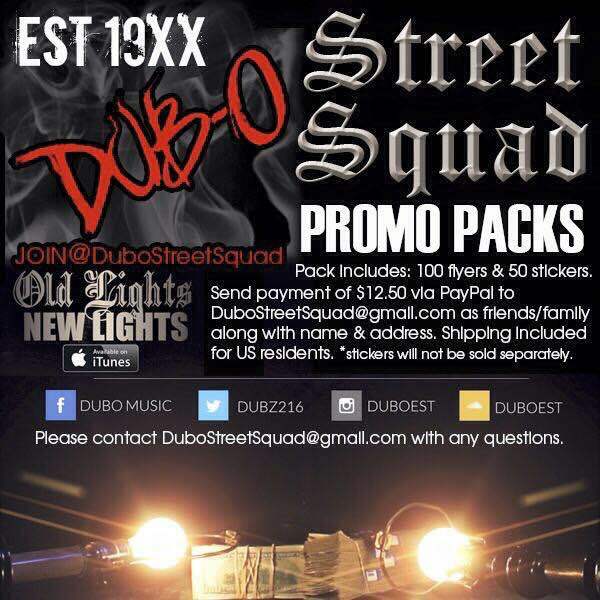 To help spread Dub’s music and to get your hands on some dope Dub-O stickers & flyers order your Dub-O Street Squad Promo Pack today! They’re limited, so make sure you order ASAP! Finally, last night MGK and the team hosted NYE in Cleveland! Watch the interview below to see Kells talking about the celebration. Stay tuned for our blog about that! Keep your eyes out for MGK’s new single ‘Till I Die’ to drop! I have a feeling it’s coming soon! Peace, Love, & Lace Up!